OPPORTUNITY HERE!! 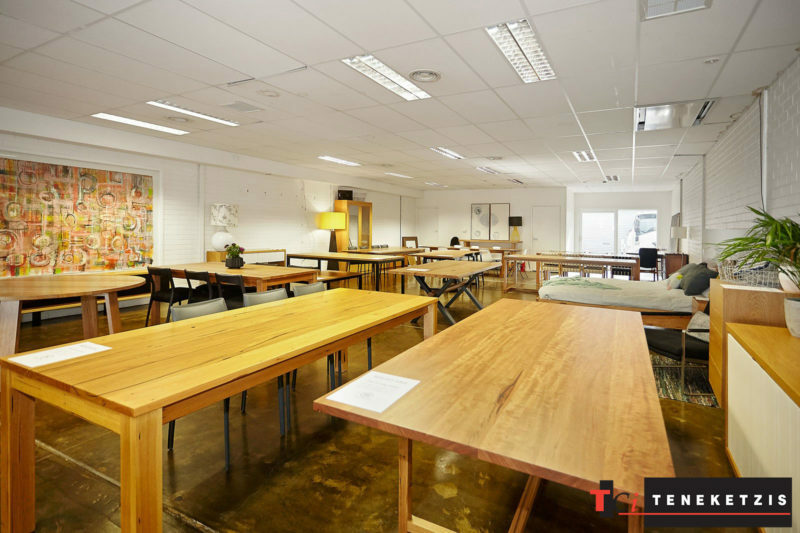 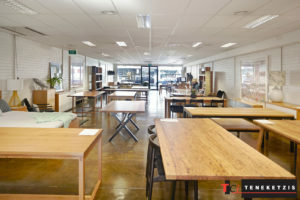 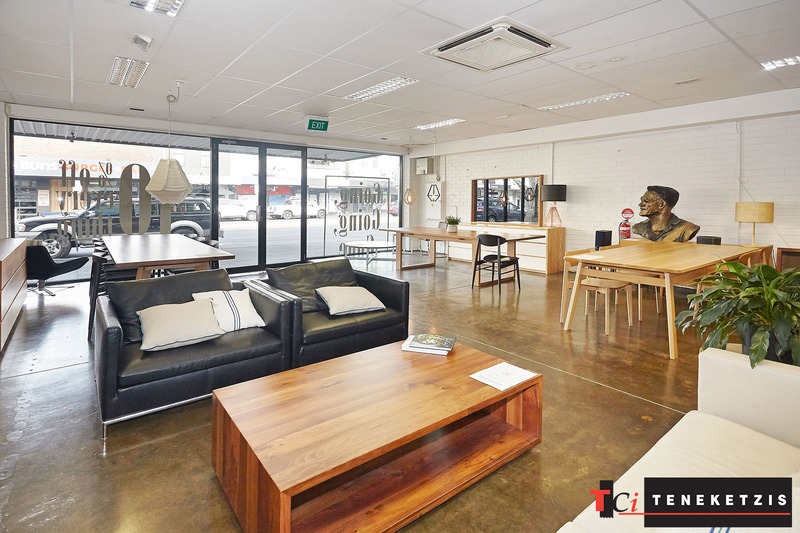 STAND-OUT STUNNING RETAIL SHOWROOM! 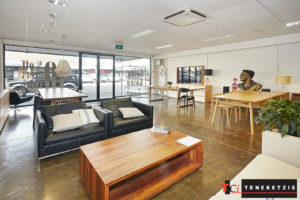 Stunning Retail/Showroom with impressive double shop front exposure! Beautifully presented open plan layout with polished concrete floor, white painted brick walls, suspended ceiling and excellent natural light – providing the ideal environment for your products or goods to stand out! 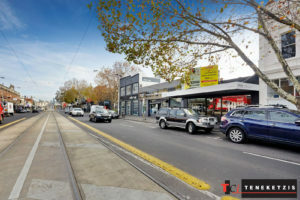 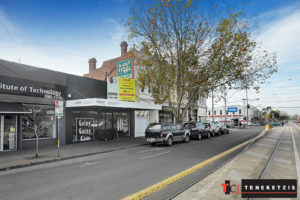 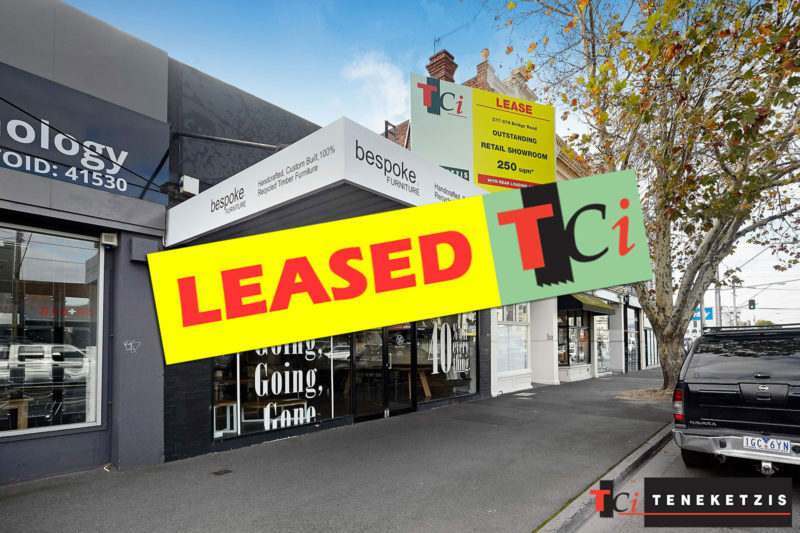 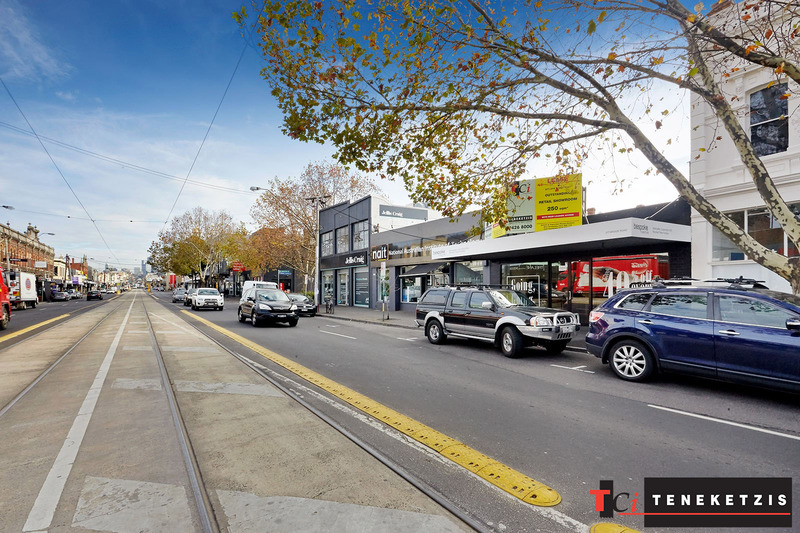 In brilliant high exposure location, next to Plush Furniture, Mother of Peal & Sons, Scavolini Kitchens and directly opposite thriving food precinct of Bridge Road including Grill’d, Anchovy, Laikon Deli, Fritz Gelato & More. Opportunity to open doors and start trading straight away, without fuss or delay! 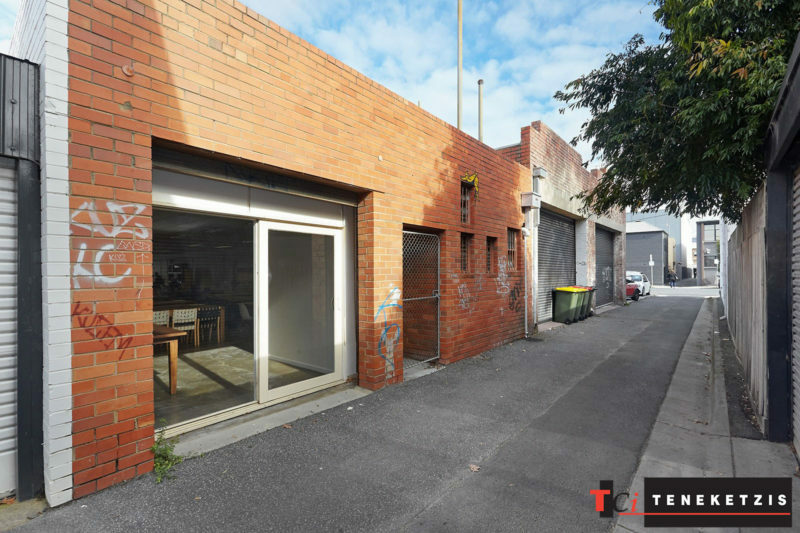 With excellent rear loading access. 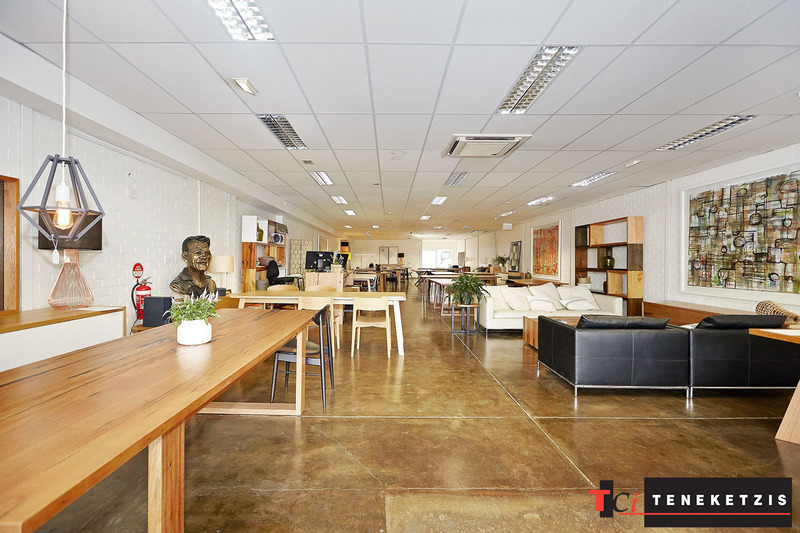 250sqm* For Lease @ $78,000pa + outgoings + GST.